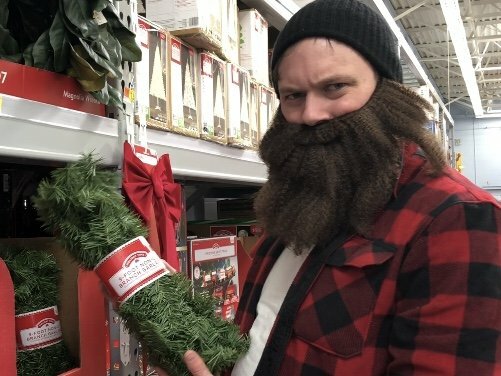 Blog "Axe a Question" with Heber The Hatchet Man | Do you have any holiday traditions?  “Axe a Question” with Heber The Hatchet Man | Do you have any holiday traditions? Does a lumberjack poop in the woods?! You bet yer flanneled be-hind I got traditions. Passed down from my great-grandpappy to me! My favorite tradition is going to the woods with the family to pick out a REAL Christmas tree. My great-grandpappy would be crappin’ in his grave if his posterity sold out on one of them sissified Walmart getups. Nah, nah- we cut it down ourselves, proper! I’ll never forget all those years when my Pops would pull me outta bed ‘fore the sun was up, set me down in front of the toilet so I could do my business, then toss me in the truck with mom and the other 6 siblings so we could hit the road early and beat the crowd to them good trees. Now that I got me a family of my own, it’s my duty to get us to them good ones first. Not all of my youngins have caught the spirit of it yet, but I’m not givin’ up on ’em. Another tradition I cherish is the family gift exchange. Every year, we draw names to see who we’re gonna get a gift for, and then we hand ’em out on Christmas Eve. It’s real fun tryin’ to keep secret who you got! I’ve gotten purdy good at guessin’ everyone beforehand. Over the years, we’ve gotten dang good at knowing what each other likes. Every December, I find me a nice piece ‘o lumber and sit down to whittle sum’n beautiful. It don’t take too long when I know what I’m fixin’ to make. Last year, I had baby Jesus on my mind… I think it was some of my best work! Let me know if you got any suggestions for what I should whittle up this year! So, there you have it- some of the righteous traditions I adhere to annually. Thank y’all for the question- Until next time, I guess we can consider this question “AXED”!